Last month I introduced my new bilingual mini series called ‘Plant of the Month’ in collaboration with Pflanzenfreude.de. 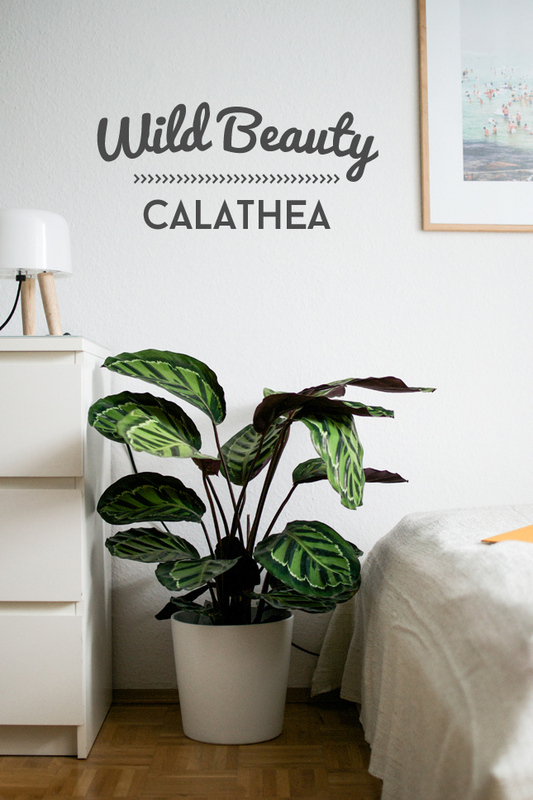 After the succulent Echeveria I am presenting the September’s plant to you – the wild beauty Calathea. This beautiful, lush plant stems from the Amazonas jungle and comes in a fascinating array of leaves – their remarkable patterns make the Calathea very decorative. But this wonderful house plant is not only a great decorative element for your home: this wild jungle beauty is beneficial for a healthy living environment – it is a natural air purifier and reduces stress levels. 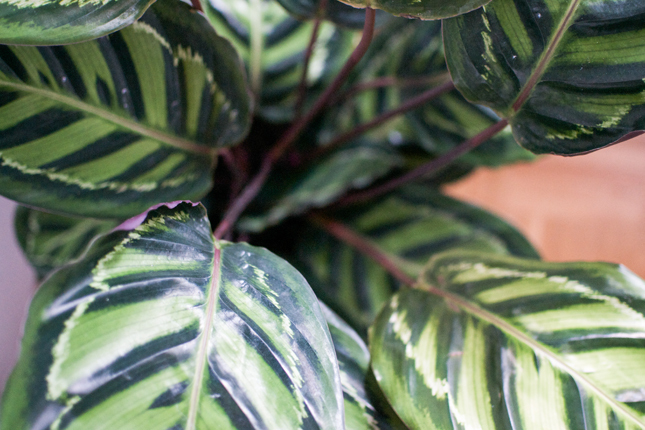 These facts make the Calathea the perfect green cohabitant. I particularly admire the beneficial effects of the Calathea for the home and its dwellers. It is one of the most important facts why I love house plants. Yes, they are very trendy at the moment, yes, most of them look very decorative. But above all plants are healthy for us. 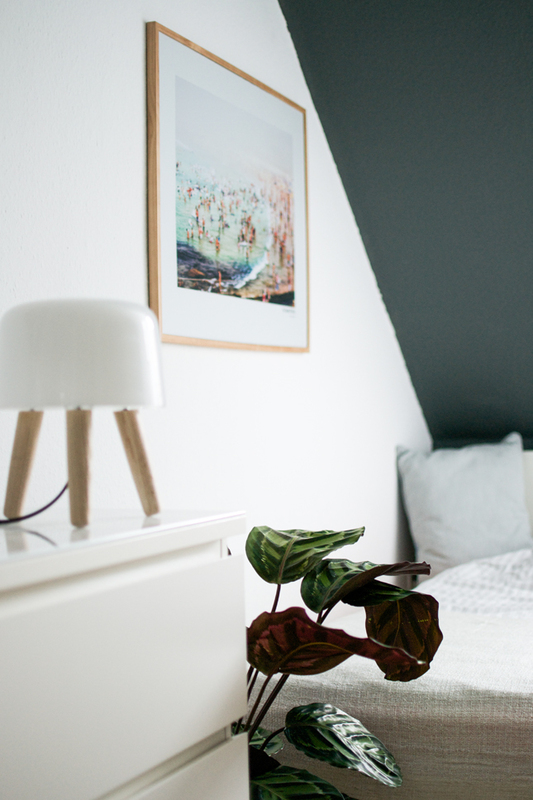 They make our home not only beautiful but healthier by purifying the air we breathe, regulating the level of humidity and lowering our stress level. 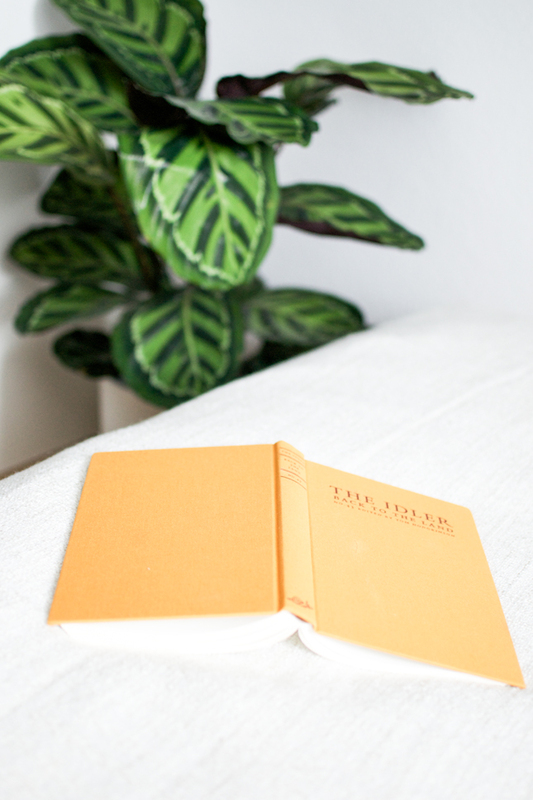 No wonder that on weekend all I want is to relax next to my house plants and read a book – this has a soothing and calming effect on me after a busy week. The Calathea loves a warm and humid environment in semi-shaded interiors. Keep the soil of your Calathea humid without dammed-up water, clean the leaves regularly from the dust and – if it’s too dry – sprinkle the leaves with water from time to time. 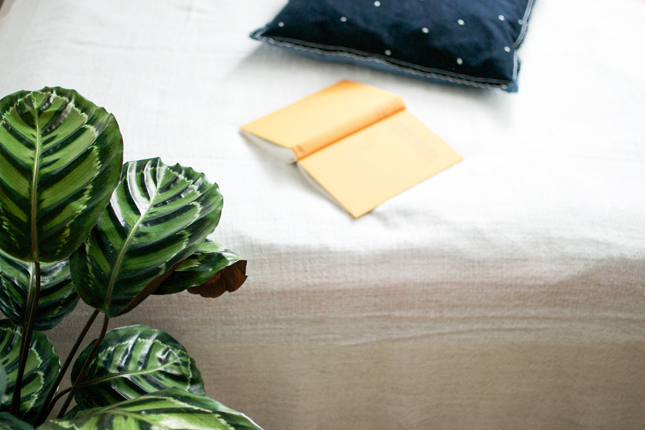 The Calathea will thank you with big and vibrant leaves with purifying abilities. Another specialty of this plant: during night its leaves are rolling up for rest while at daylight they unfold themselves to their full glorious beauty. Letzten Monat habe ich eine neue monatliche Mini-Serie in Zusammenarbeit mit Pflanzenfreude.de ins Leben gerufen: ‘Pflanze des Monats’. Im August haben wir uns der tollen Echeverie gewidmet und in diesem Monat steht alles im Zeichen der wilden Schönheit der Calathea. Die ursprünglich aus dem Amazonas stammende Pflanze hat auffällig gezeichnete und gemusterte Blätter in verschiedenen Farbtönen. 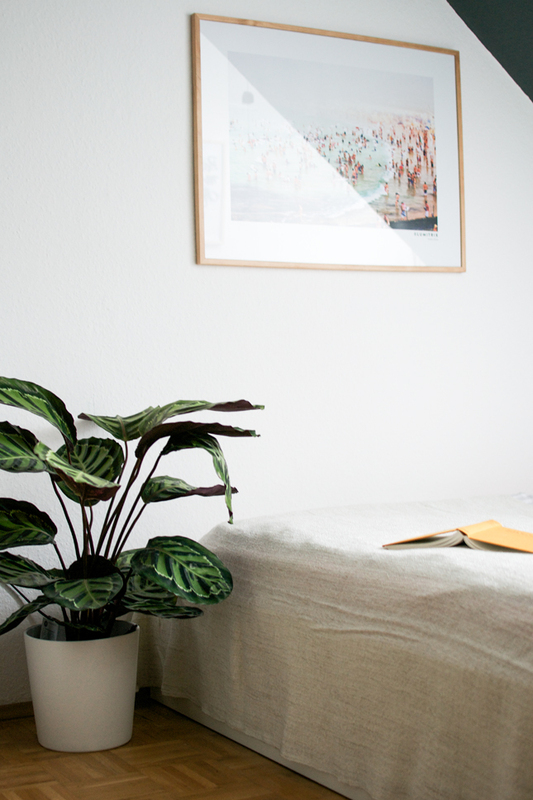 Die Calathea ist aber nicht nur dekorativ als Zimmerpflanze – sie besticht vor allem durch gesundheitsfördernde Faktoren: Sie ist ein aktiver Lufterfrischer und reduziert nachweislich Stress. Somit ist sie der perfekte grüne Mitbewohner für die eignen vier Wände. Gerade diese Faktoren für ein gesundes Wohnklima begeistern mich bei der Calathea. Ja, Zimmerpflanzen sind gerade wieder absolut im Trend und ja, Zimmerpflanzen sehen sehr dekorativ aus. Aber vor allem sind Zimmerpflanzen gut für unsere Gesundheit und unser Wohnklima. Sie reinigen die Luft, regulieren die Feuchtigkeit and verringern unser Stresslevel. 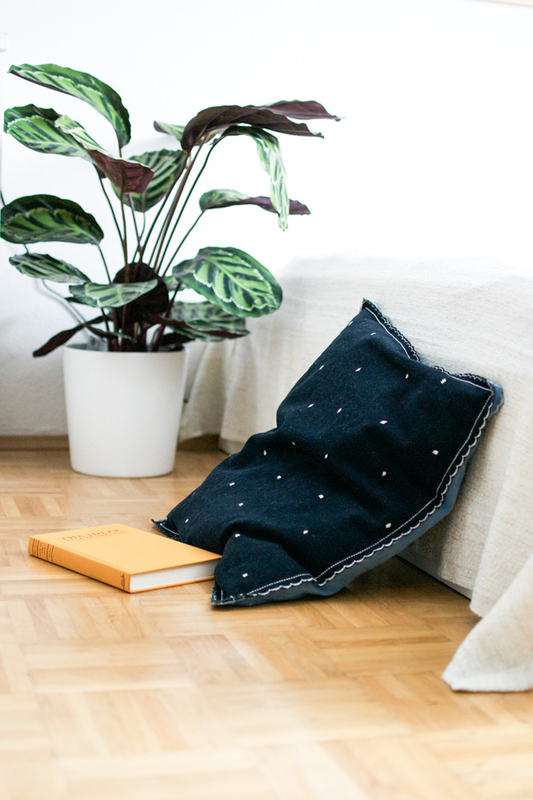 Gerade am Wochenende liebe ich es mich mit einem Buch an der Seite meiner Zimmerpflanzen zu entspannen – das hat eine unglaublich beruhigende Wirkung auf mich, besonders nach einer stressigen Arbeitswoche. Die Calathea ist eine recht unkomplizierte Zimmerpflanze. Sie liebt es feuchtwarm und halbschattig. Sie mag stets feuchte Erde ohne Staunässe und die großen Blätter sollten immerzu mit einem feuchten Tuch vom Staub befreit werden. Falls es in den eigenen vier Wänden zu trocken ist (gerade im Winter), genügt es die Blätter der Calathea von Zeit zu Zeit mit Wasser zu besprühen. Die schöne Calathea hält aber auch noch eine weitere Überraschung parat: Am Tag erstrahlen die Blätter der Calathea in voller Pracht, während sie sich am Abend knisternd zusammenrollen für die Nachtruhe. Somehow the Calathea always appeared a bit 70s to me, but this proves me wrong: I really like the deep red/purple leaves and the fact they roll themselves up for a night of sleep. Instant urban jungle fever 😉 The twin video is hilarious by the way! I’m fact I’m fascinated by their beneficial effects in the living environment. I really like the fact that they are a natural air purifier. 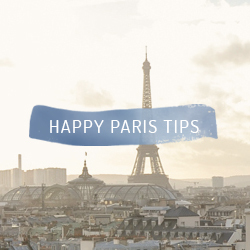 It makes them an excellent houseplant especially for urban homes! 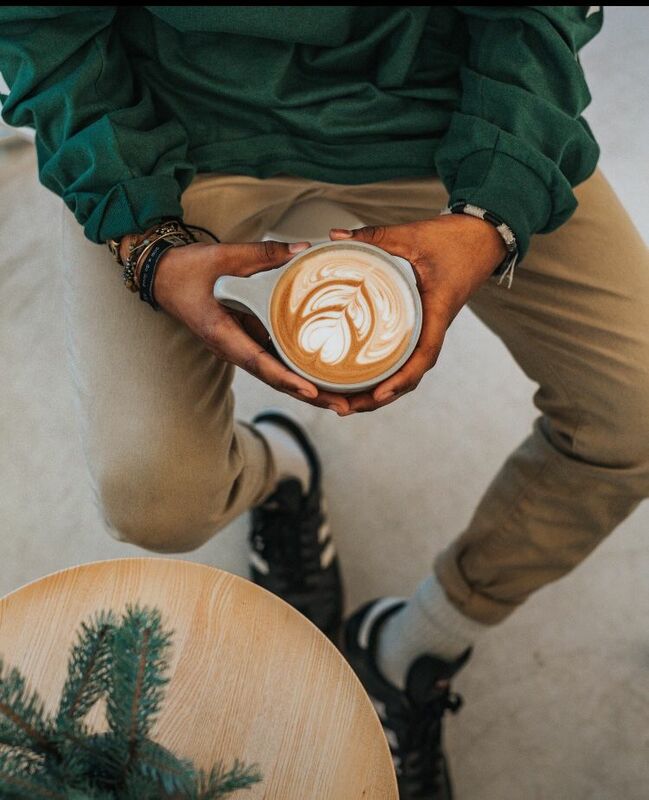 Hallo Igor, ich bin ja kein so Freund von panaschierten Blättern, Dein Bild jedoch mit so einer bunten Vielfalt von Calatheablättern ist ganz toll und sehr inspirierend, ich hab’s auch gern gepinnt. Schöne Idee, Deine neue Serie! Bald blüht bei mir eine Echeveria, ganz zart. Thanks for posting this. I bought a Calathea last weekend, but the nursery didn’t have any info on the plant, and I wasn’t sure how to take care of it. You really saved me! I’m very happy if I was of any help! 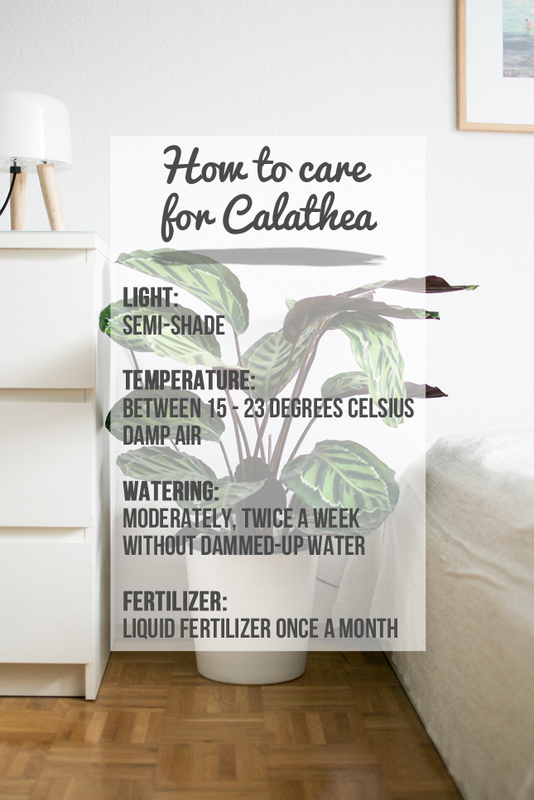 Enjoy your Calathea for a long time! 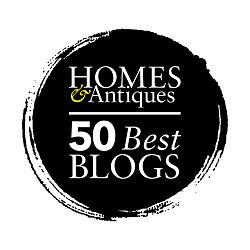 Oh, your Calathea shown in this post is gorgeous!! Which type is it? Also, the leaves are very shiny. How do you clean them? Thank you Jess! It is a Calathea roseopicta. I actually shower my plants once a week to keep the leaves shiny and clean! Hope this helps! Is this sometimes also known as or referred to as a prayer plant?? Yes it is also referred to as prayer plant, you are right Heather! Oh wow that is wonderful. Plus it sounds just beautiful! Do you need a membership in order to get an answer? Only seven comments in this entry and all of them have been answered except one. How rude! No wonder: also internet is plagued with exclusion. Hi Rita! No exclusion here! 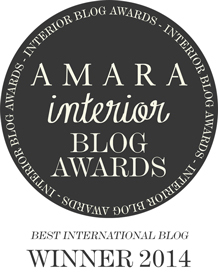 The blog post is very old and I don’t see all comments when they appear! Do you have a question apart from your observation?